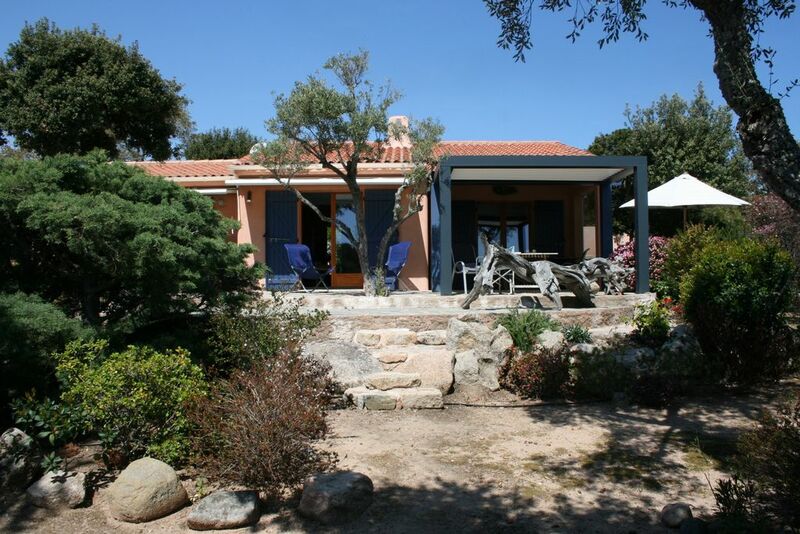 Detached villa located 150 meters from the beach in a quiet and richly arborisée course, with 3 bedrooms, bathroom and dirty shower and toilet, well equipped kitchen. located 150 m. Beach. Shaded parking for 2 cars. Room renovated water. Bathroom renovated also. Bathtub 140 cm. Beach 150 m (see picture) is accessible by a dirt road through a park.